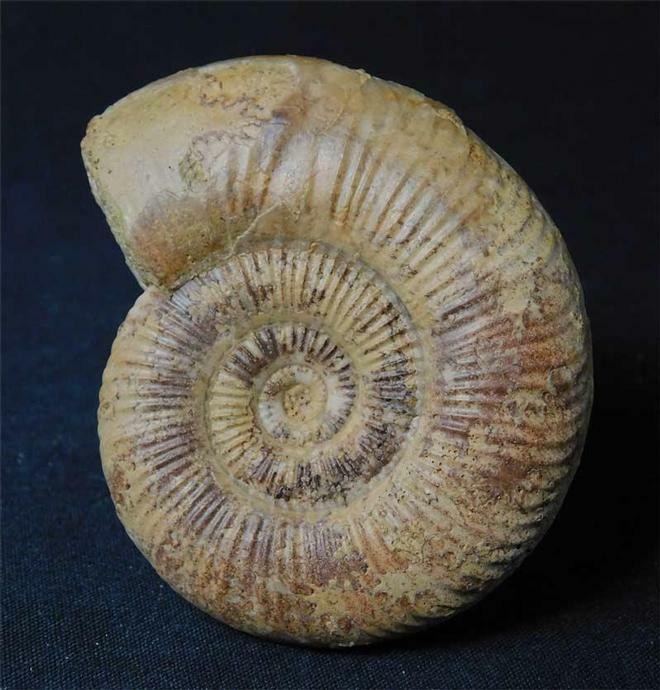 Firest described by (Donovan) this rare Coroniceras has been fully prepared one side only and has an immaculate centre. 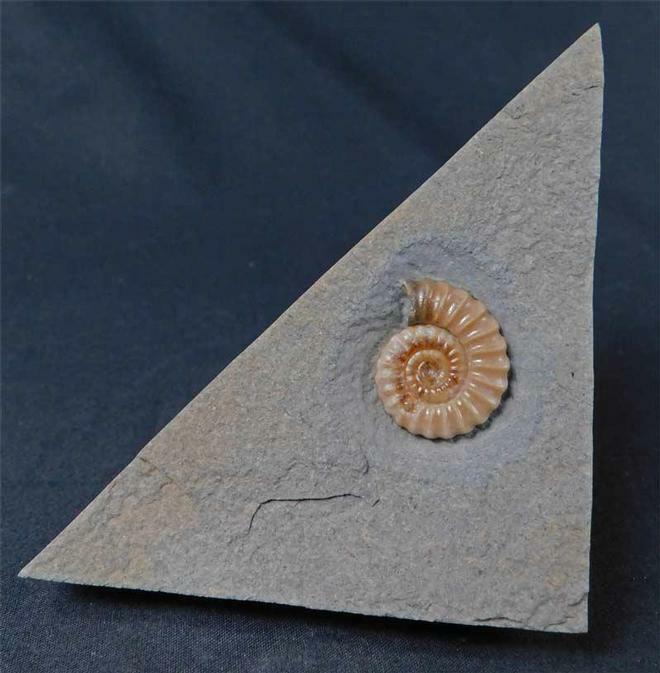 This specimen was collected in 1979 and has remained in the same collection ever since. 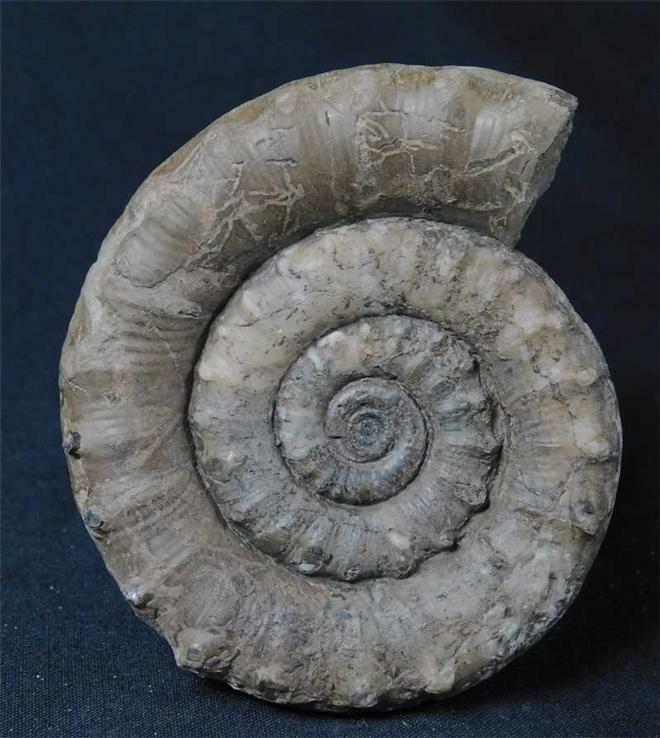 The ammonite has been preserved in very dark brown calcite. 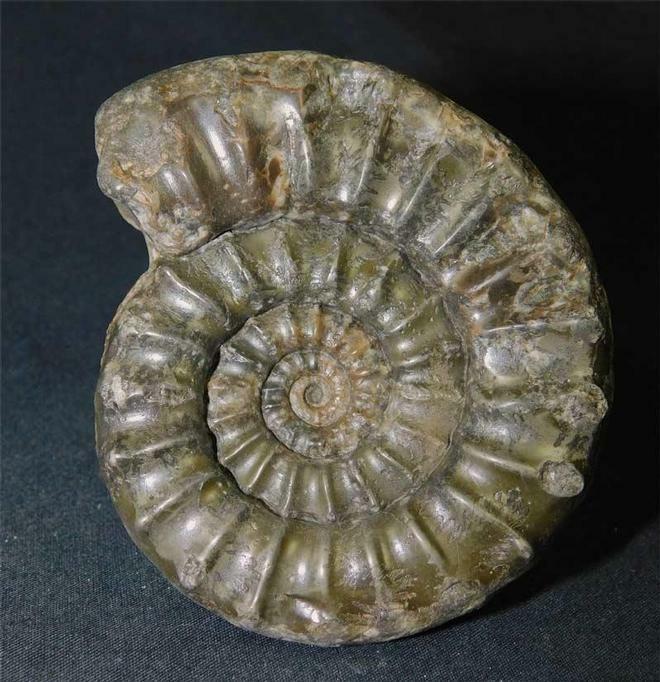 One for the discerning collector of rare lower liassic ammonites. Approximately 206 million years old.